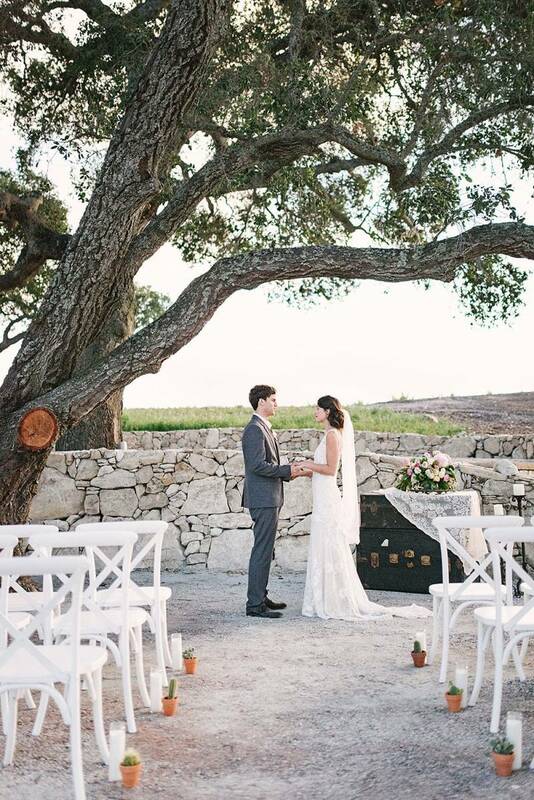 Scrambling to book your last minute Paso Robles, Santa Margarita or San Luis Obispo Wedding Venue? You're in luck! These four fresh venues are offering exclusive Wedding Standard summer specials. The Central Coast's rolling hills, fertile farmlands, and sandy beaches all showered in sunshine make for the perfect location for a sunny, summer wedding or elopement. See more on why Oyster Ridge, Mistura, Halter Ranch Vineyard, and Edna Valley White Barn would be the perfect venue for you. Don't forget to mention The Wedding Standard to discover each venue's summer special! Oyster Ridge is the epitome of the unspoiled Central Coast offering a backdrop of rolling hills and tall oak trees. With breathtaking views from every direction, Oyster Ridge has designated areas specifically chosen for vows, reception, and your rehearsal dinner. This enchanting ranch offers a history of hospitality that dates back all the way to the 1800s. 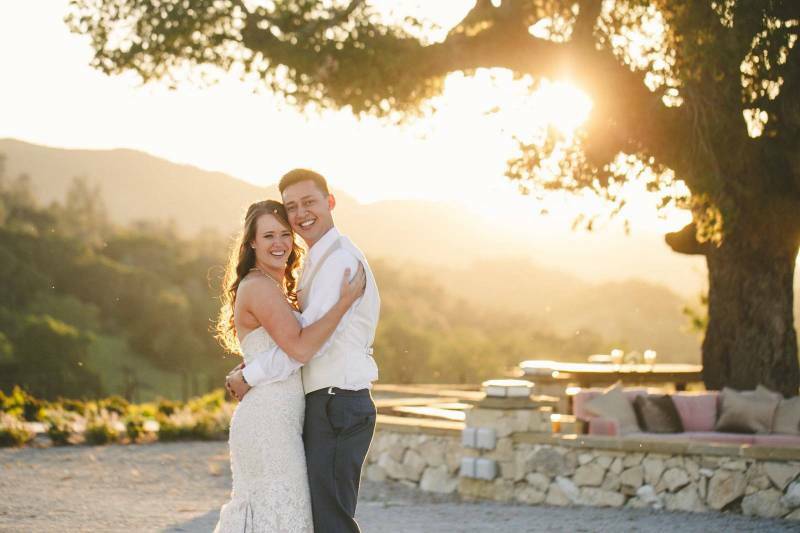 If you're looking for a country-inspired, wine country wedding, Oyster Ridge is for you. 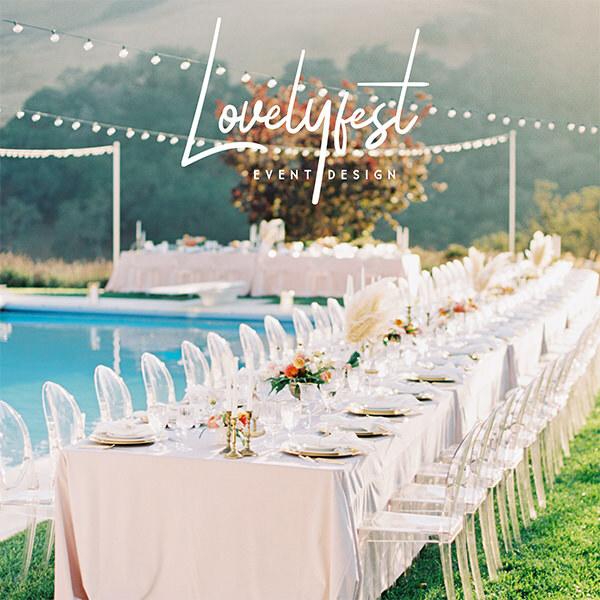 Mistura is a beautiful outdoor venue in the heart of Paso Robles, directly between San Francisco and Los Angeles, decorated with tranquil fountains, luscious gardens, and serene lakes. Mistura offers two different sites on their property, The Garden of Eden and Mistura Outdoor Patio, both offering a place for a romantic ceremony and elegant reception. Mistura is unique as it can be easily transformed to exactly how you envision your dream day. The Halter Ranch is nestled among vineyards as far as the eye can see. Not only does this venue offer a place for growth of superior wine grapes, but also the perfect place to tie the knot. The historical buildings juxtaposed with modern, interior decor make it both rustic and romantic. The ceremony site is positioned in a manner that offers the extraordinary Central Coast mountain peaks as a back drop. 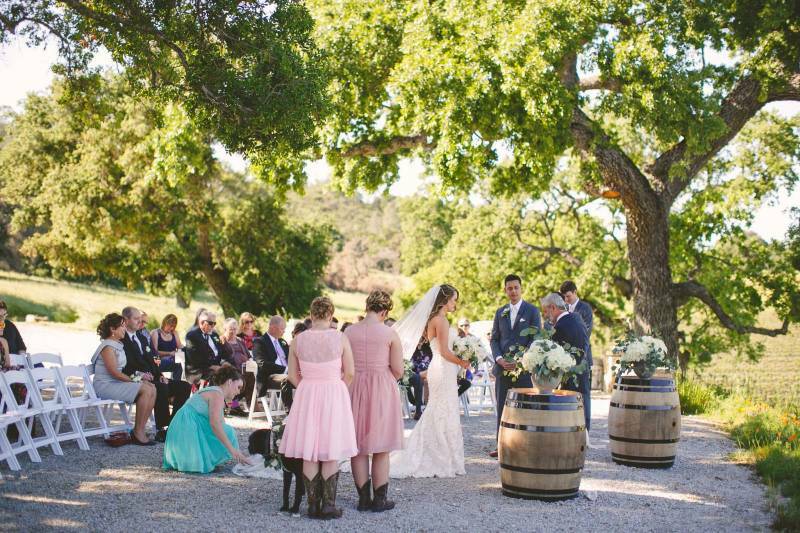 Halter Ranch is truly picturesque and makes for a dream, wine country wedding. The Edna Valley White Barn is the largest events barn on the Central Coast. This barn has distinct character and offers magical views of the San Luis Obispo area. The farmland surrounding the barn is plentiful with life and growing crops maintaining the family-owned, farm-feel of the venue. This once dairy barn has been transformed into a dreamy, rustic wedding venue with a dramatic white exterior and a weathered, redwood interior. To see further details on the exclusive deals being offered please reach out to the San Luis Obispo Wedding Venues directly and remember to mention The Wedding Standard!